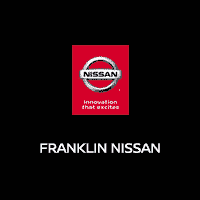 Read what our customers are saying about Franklin Nissan. Bought a 2013 GMC Acadia and everyone was awesome. Vehicle was in excellent condition. I would recommend this dealership to anyone. A great experience for sure. The whole process was very pleasant. Everyone was nice. The sales associate was very nice and showed me how things worked in my new vehicle. Everything went really well while have my Nissan Frontier serviced at this Franklin Nissan Dealership! I will go back again! Surpasses my expectations. The service department and sales manager are always so good to me. I am fortunate to work across the street from dealership. They bring my car back to me as they know it's hard for me to get away. 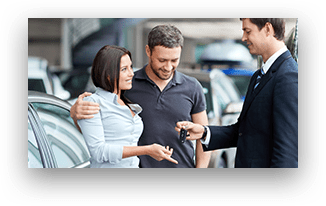 Why Buy From Franklin Nissan? We work daily to provide our customers with the best possible experience. We sponsor and support various community activities, as well as a wide-variety of other charitable activities and causes. We feature the latest manufacturer incentives on our inventory. Discover which offers are best for you today! Our coverage aims to keep you and your vehicle on the road - not by the side of it. 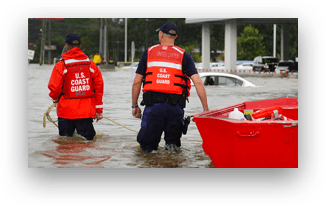 We provide protection for as long as you own the car! 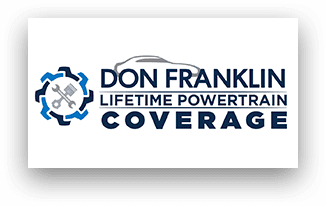 It is the pride of Don Franklin to be involved in our community. 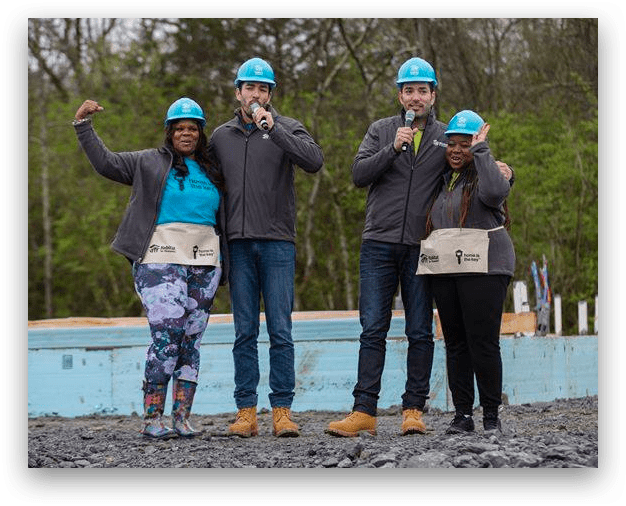 A lot may have changed since 1968, but the one thing that remains the same is the pride the Don Franklin Family team takes in being involved in our communities and putting "service above self". We expect you'll have seen evidence of this in the various community activities we sponsor and support. Thank you for making your way to Franklin Nissan, your certified Nissan dealer serving drivers throughout Columbia and the surrounding areas. At our dealership, you’ll find a solid selection of new Nissan vehicles for sale, as well as a carefully inspected lineup of pre-owned vehicles. We also have a well-connected finance center run by a qualified team of finance experts, who can help you get the right loan or lease in a quick, easy, and transparent manner. Our commitment to our customers continues well beyond the date of purchase. We also have a professional team of Nissan technicians on hand with the skills and equipment to handle all manner of maintenance and repairs, as well as a full stock of authentic parts. Make your way to Franklin Nissan in Columbia today for quality vehicles, a friendly team, and professional service at every step of the way. And if you have any questions for us, you can always get in touch at (270) 384-6426.